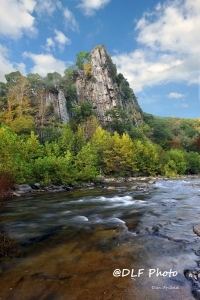 The new Appalachian Forest National Heritage Area includes 16 counties in West Virginia. Photo courtesy Rick Burgess. 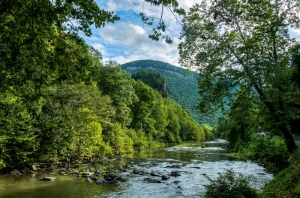 A new national heritage area established in March will attract financing and tourism to eastern West Virginia and western Maryland—a region that encompasses millions of acres of forest and some of the state’s best-known scenic landscapes. 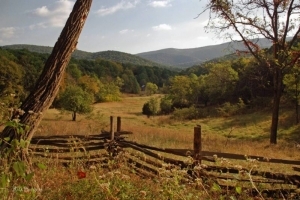 The Appalachian Forest National Heritage Area, which includes 16 counties in West Virginia and two in western Maryland, will hold its first public planning meeting May 6 at Keyser, West Virginia, during which public input on development will commence, according to officials. Phyllis Baxter, executive director for the heritage area, says visitors and residents can expect to witness improvements across the region within a short time. “As we move past planning and into implementation, we would expect to help heritage and ecological sites be more available as we improve interpretation and provide better services to visitors,” Baxter said. “This should increase the number of sites available to visit and enhance visitor experience at those sites. Proponents have looked toward the economic impact realized across 13 counties in the similarly styled National Coal Heritage Area in southern and western West Virginia, which annually generates $207 million in economic impact, supports more than 2,700 regional jobs, and generates $16.8 million in tax revenue. Baxter said tourism and community development are chief initiatives within the region, much of which is located within the Allegheny Mountains region and Potomac Branches region of the eastern state. “A major long-term goal of our national heritage area is to encourage place-based tourism and community economic development around our cultural heritage and natural assets,” she said. 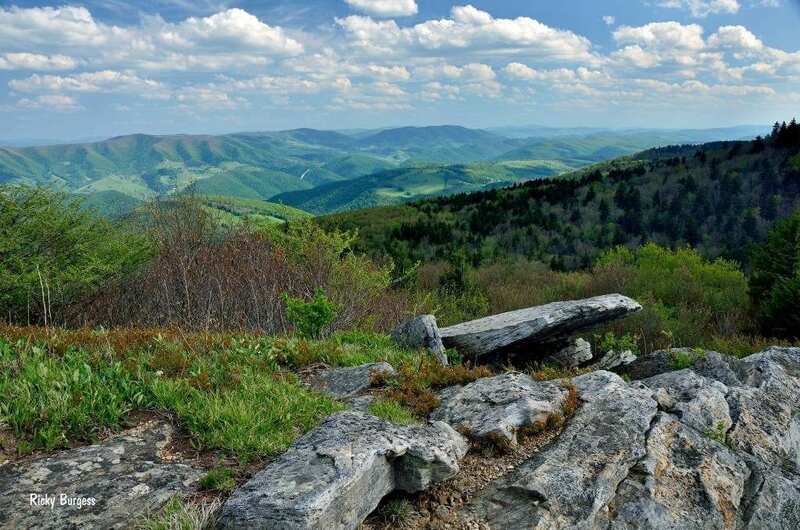 More than a hundred historical and ecological sites are located within the region, which includes the 1,700,000-acre Monongahela National Forest and such well known landmarks as Dolly Sods, Seneca Rocks, the Smoke Hole, and Cranberry Glades. The vast area extends from near Charleston in western Nicholas County in the west to near Martinsburg in Morgan County in the east and from Preston County near Morgantown in the north to White Sulphur Springs in Greenbrier County in the south. The heritage area includes Garrett and Allegheny counties in Maryland and Grant, Hardy, Tucker, Upshur, Braxton, Barbour, Preston, Morgan, Webster, Randolph, Hampshire, Mineral, Nicholas, Greenbrier, and Pendleton counties in West Virginia. The Appalachian Forest Discovery Center, near the center of the heritage area at Elkins, West Virginia, will be open May through October and feature interpretive exhibits about forest heritage and information about partner sites. For more information, visit the heritage area website at AppalachianForest.us.